We have heard you ! 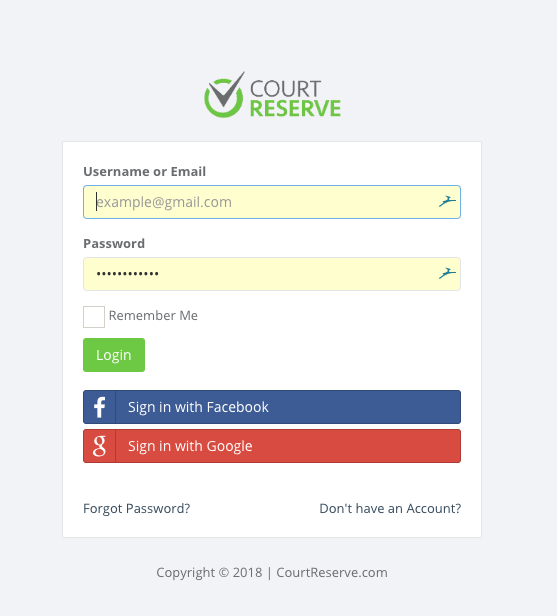 Our new Booking, Events and Membership Portal Court Reserve is now ready to use. You should have received an email with the login instructions. No more calling ahead or showing up at the courts to find them full. Get instant availability. Allows members to fully manage their families and members. Quickly view and register for events. Members can easily search for and post open matches to play in. Want to get some extra practice in? Members can easily book resources such as ball machines and clubhouses. 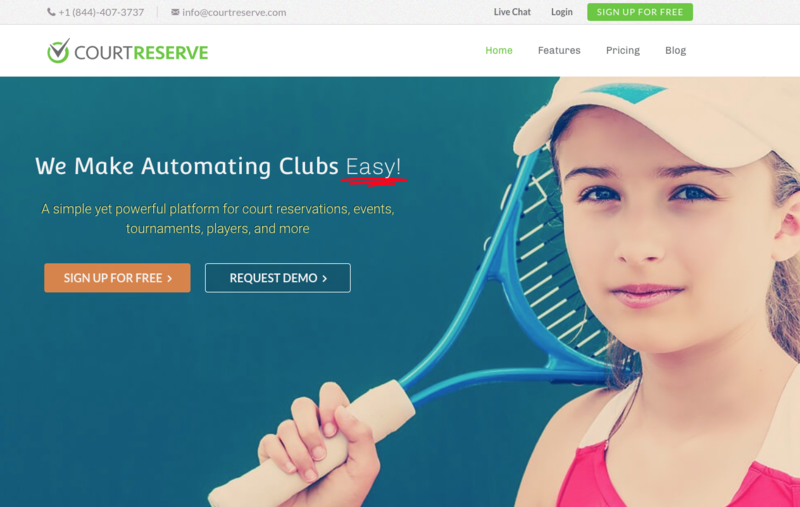 We offer a free mobile app to make it easy for members to view and book courts as well as sign up for the events and private lessons. Look for it in the Google iPhone app store. We r interested to enroll our 7 years old girl and 6 years old boys on tennis. can u please call us at 910 992 4530.